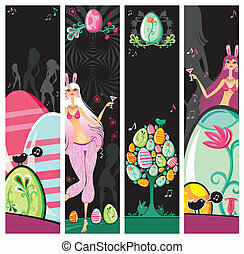 Easter party border. 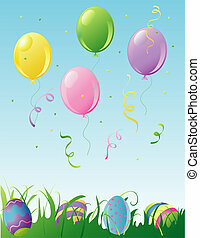 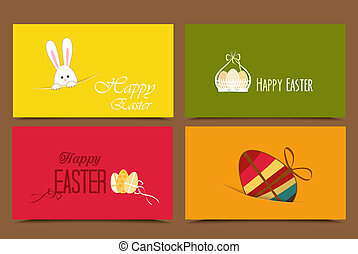 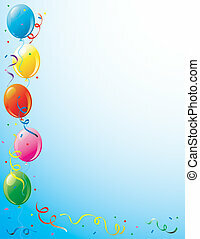 Illustration of easter party balloons and hidden eggs border. 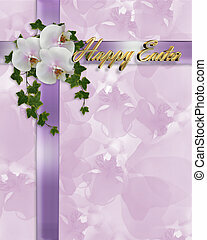 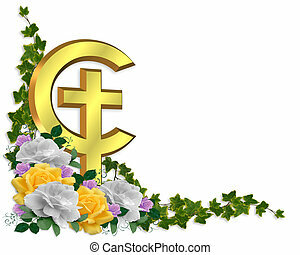 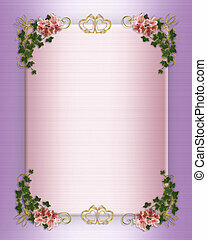 Image and illustration composition of crossed lavender ribbons, white orchids, ivy, design element for invitation, Easter background, border or frame with 3D gold text, copy space. 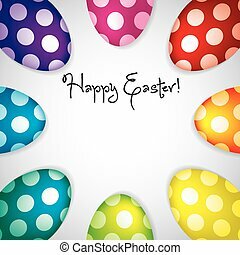 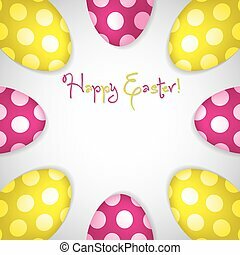 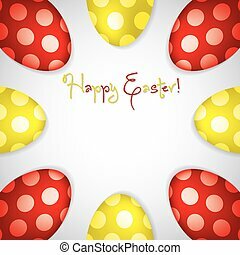 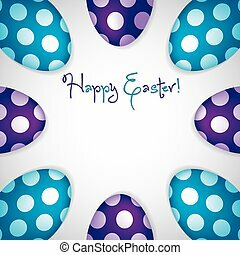 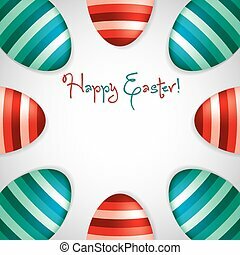 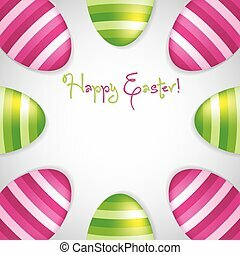 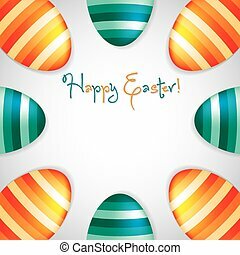 Circle of Easter eggs border in vector format. 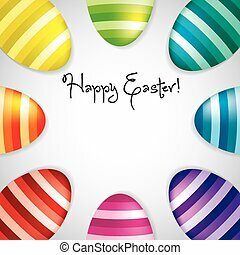 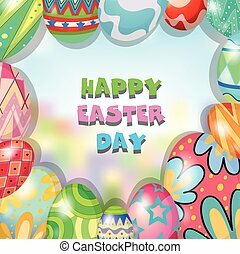 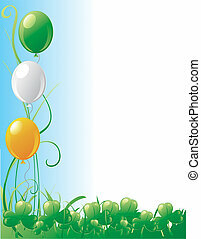 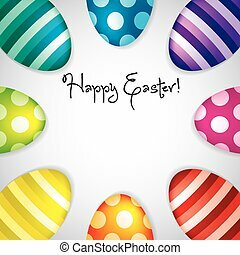 Illustration of easter balloons, confetti and easter eggs in the grass. 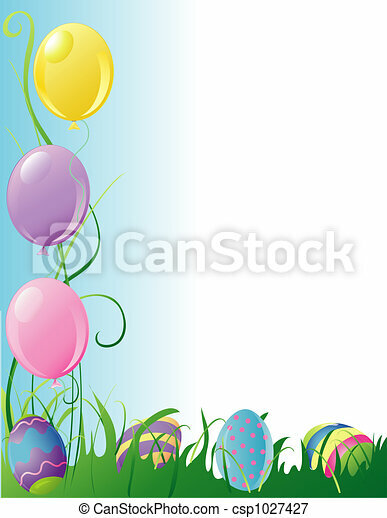 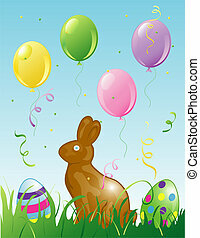 Illustration of easter balloons, confetti and a chocolate bunny in the grass. 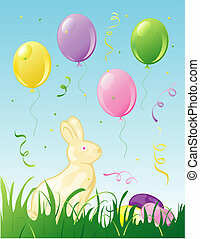 Illustration of easter balloons, confetti and a white chocolate bunny in the grass.